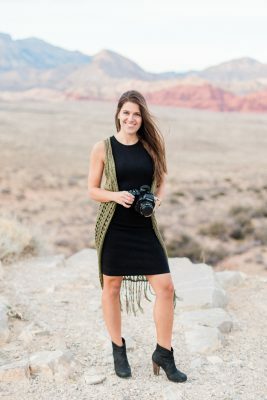 Babes, I have been counting down the days until I could share this news with you. 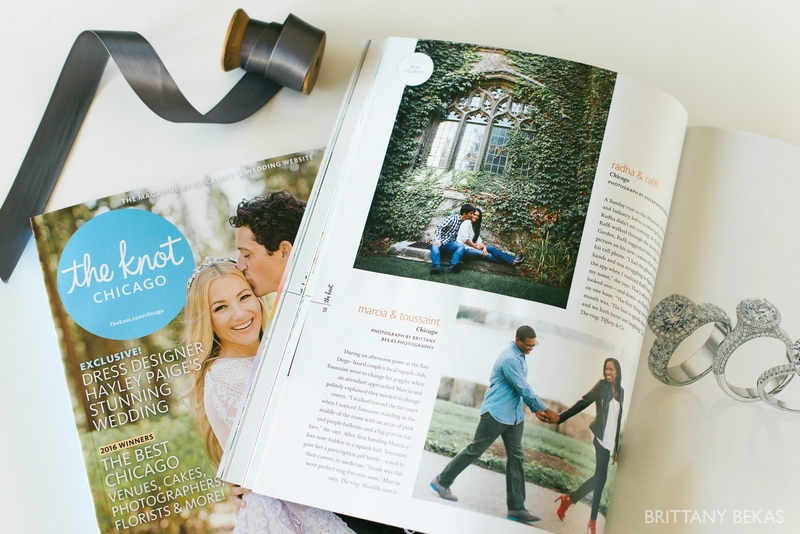 Marcia and Toussaint’s Chicago engagement session + love story is featured in the spring issue of The Knot Chicago! If you missed Marcia and Toussaint’s engagement session or just want to leave them some love, you can check out their full blog post here.